What is Bellows Pressure Gauge? Bellows pressure gauge: - Bellows elements are used for the measurement of absolute, gauge and differential pressure. 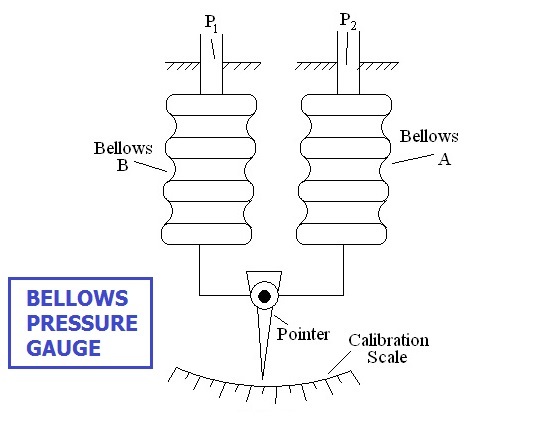 A bellows pressure gauge is shown in fig.